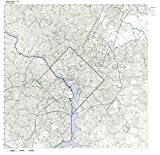 Compiled and written by a team of experienced researchers whose work has been cited by such diverse sources as USA Today and Operations Research Forum, The Unofficial Guide to Washington, D.C. digs deeper and offers more than any other guide. 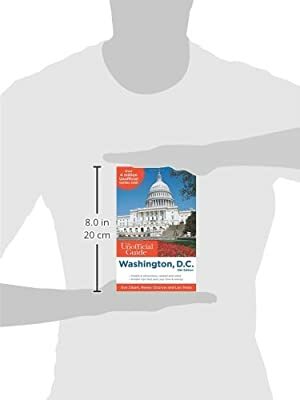 The Unofficial Guide to Washington, D.C. by Eve Zibart, Renee Sklarew, and Len Testa is the insider's guide to Washington at its best with more than 75 restaurants reviewed and hotels reviewed and ranked for value and quality-plus secrets for getting the lowest rates. With advice that is direct, prescriptive, and detailed, it takes the guesswork out of travel by unambiguously rating and ranking everything from hotels, restaurants, and attractions to rental car companies. 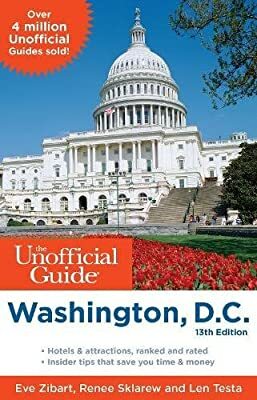 With an Unofficial Guide, you know what's available in every category, from the best to the worst and step-by-step detailed plans allow the reader to make the most of their time in Washington, D.C.